Kelly is the HPR co-owner and director. It is her fifth year on staff and fourth year as owner. Kelly graduated from the University of Minnesota with a undergraduate degree in Communication Disorders and a Masters in Early Childhood Education and Special Education. 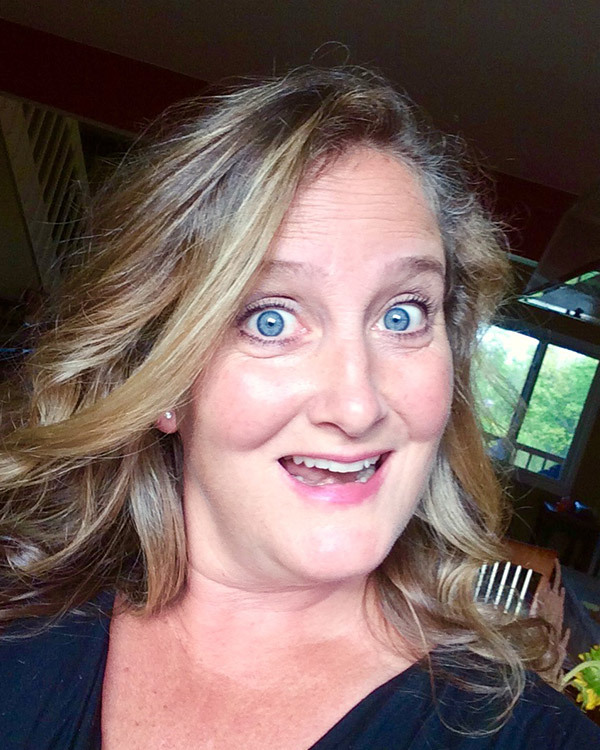 Her previous camp experience includes 2 years as a camp counselor at Camp Courage (Maple Lake, MN), 5 years as the Camp Director for the Muscular Dystrophy Association of MN, along with many summers spent as a camper at various summer camps in MN. 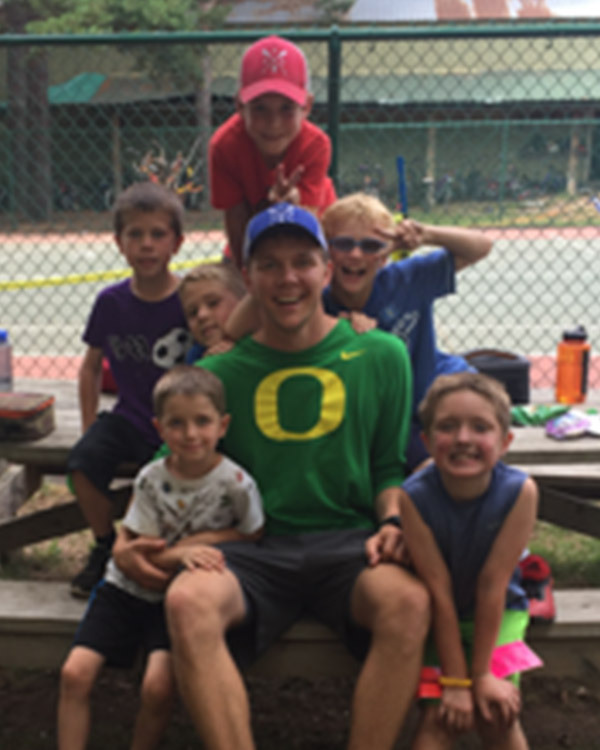 Kelly’s favorite things at Hidden Pines is the sense of community, belonging and family that is built among the staff and with campers. She is excited about dressing up on Fridays, coming up with new accents on Fridays and driveway dance parties. 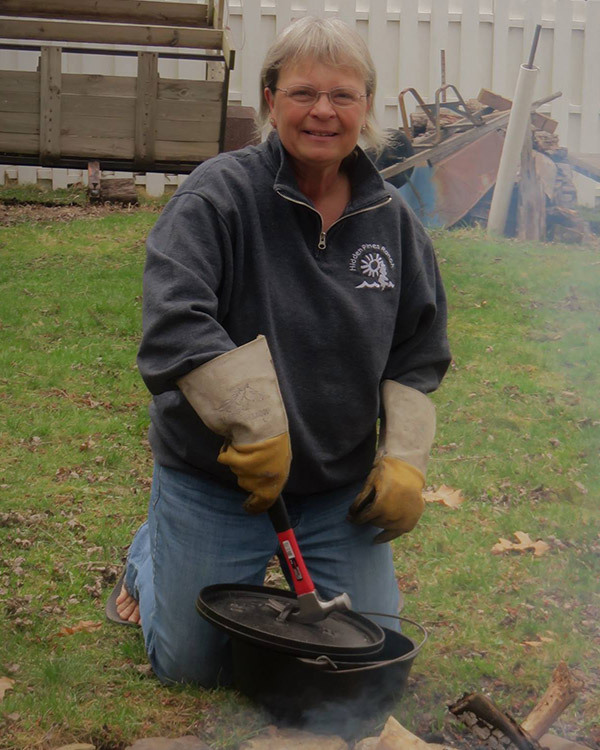 Debbie is returning for her 36th summer on staff at HPR and is the Nature Camp Craft area leader. She is very excited to see the campers and their laughter, smiles and zest for life. Debbie knows everything about camp and cannot wait for the summer to begin. Kris will be the Ciqala lead this summer at HPR. 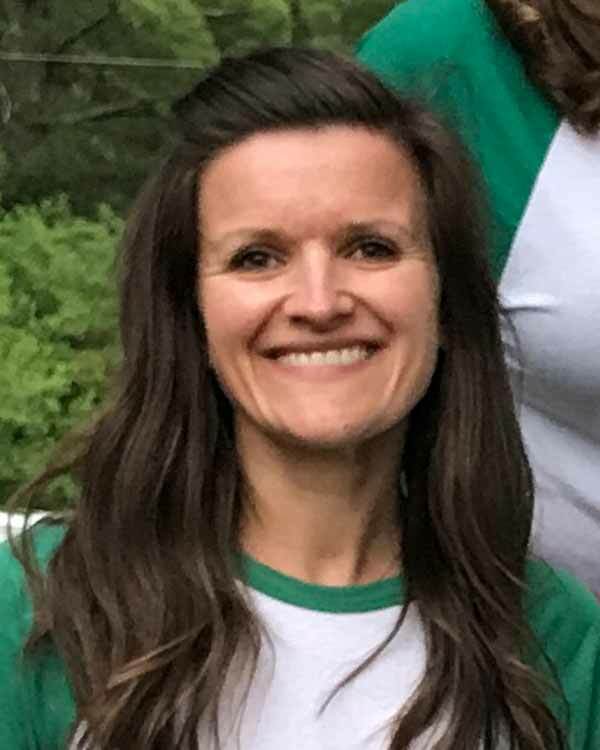 It is her fourth year at camp and during the school year she is a preschool teacher at the Children's Family Farm in Lake Elmo. Her favorite thing about HPR is the how deeply the staff care for camper and each other while having so much fun. Rachel is returning for her fourth year on staff at HPR. This is her third summer on the leadership team. Her favorite thing about HPR is watching campers (and staff) simply be themselves. HPR creates a judgement-free environment where all people are accepted for who they are. She is excited for butter-shaking dance parties, dressing up on Fridays, and being in the sunshine. Rachel graduated from the College of Saint Benedict and is a 4th grade teacher. Joel is returning for his sixth summer on staff at HPR. It is his third year on the leadership team and second year working with the L.I.T. group. He received his B.A. in biology from Gustavus in 2017 and will be starting medical school at Creighton University in the fall. The best part about HPR is the community of awesome people. Joel can’t wait to get this summer rolling! 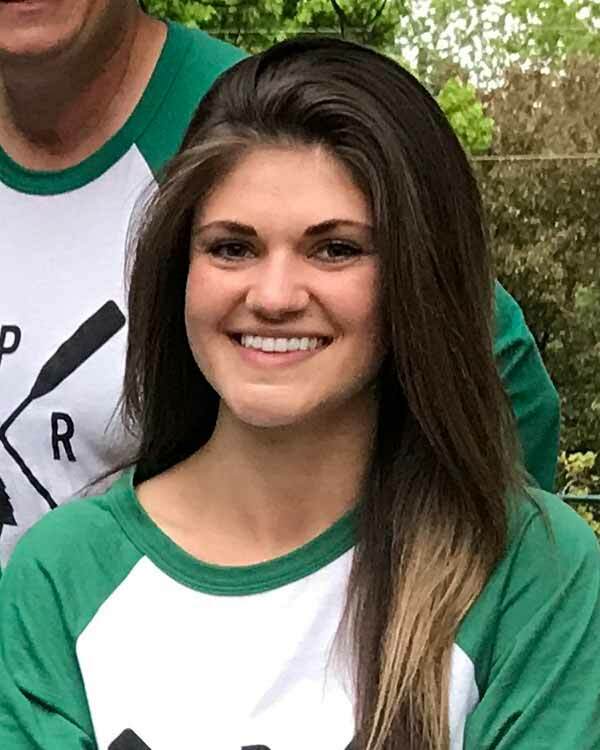 This is Amanda's second year at HPR as Camp Administrator. She is super excited to be a part of the HPR Leadership team and can't wait to experience her second year of camp. 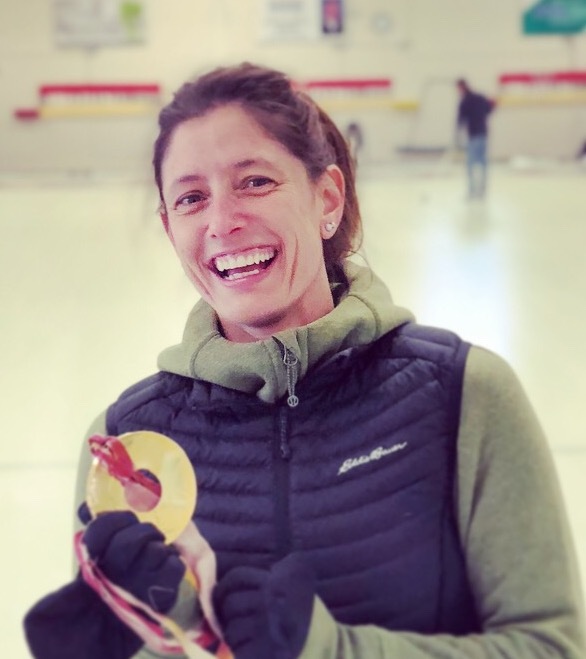 Amanda has been working with youth for over 20 years including Parks and Rec Leader, Track and Field Coach, and Gymnastics Team Director and coach. She is looking forward to all of the fun, positive energy and good vibes that camp creates for the campers and staff. This is Maddie's 4th summer on staff at HPR! This will be her first summer on leadership team as the camper Advocate & Assistant Program Director. Maddie graduated from the University of Iowa last year, and is currently in grad school at Bethel, pursuing my licensure & masters in special education. 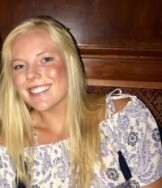 Maddie currently works in the Anoka Hennepin school district as a para professional. Her favorite thing about HPR is the magic in the air full of joy, Marv&Harry, dressing up as the tooth fairy, Fridays & spontaneous dance parties!